The Sommelier and the Chef have a volatile partnership, because they harbor a philosophical rift. The Sommelier thinks of food as a reference point to describe the subtle nuances of wine. The Chef puts the food above all else, even wantonly dumping wine into it. At their best they call an armistice, wherein food and grape agree to pair. The Chef and the Mixologist share a comfortable relationship, conciliatory and compromising. The Mixologist defers to the Chef, who freely explores flavor without constraints like white or red, dry or fruity. The Mixologist thoughtfully curates ingredients from the menu to build the cocktail program. Mixologist and Chef ascribe to the same philosophy; it’s all about the food. 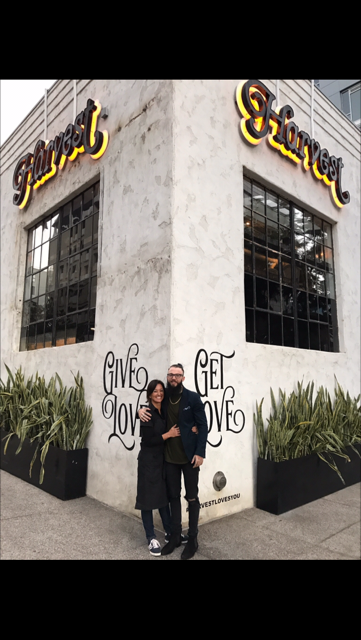 For this reason, Executive Chef Amiko Gubbins and Travis Perkins, General Manager for Harvest by the Patio in East Village, have a harmonious working relationship. They both put food first. Chef Amiko Gubbins became the hot chef in town back in 1999, when headed up Parallel 33 in Mission Hills. Eight years later she left the restaurant to become personal chef in NYC to musician Lenny Kravitz. Chef Amiko (an avid surfer, hiker and dog lover) missed the Southern California lifestyle, so she returned to work with Specialty Foods, then Sysco, then The Cohn Group and recently, the Patio Group, where, in October 2016 she launched her brainchild–Harvest by the Patio. In those moments when the food and wine are good, they are very, very good. Unity, for the Chef and Sommelier, is hard work, but so worth it. At Harvest by the Patio, the Chef and the Mixologist share the same ingredients, so the food and cocktails are consistently harmonious and always fresh. That kind of relationship is effortless, symbiotic. That’s not to say that we should choose cocktails over wine every time. But sometimes, we want a sure thing. If you want to sample the Harvest by the Patio menu with a Trust Me Vodka Cocktail, Harvest by the Patio is located in East Village at 369 Tenth Ave San Diego, CA 92101. It is open Sunday thru Friday 11am-11pm and Saturday 10am-12am. No reservations needed. For more information call (619) 541-8301 or visit their website at www.harvestbythepatio.com. Our friend and bar chef/mixologist Henry Schmulling from North Carolina came up with these recipes just for Trust Me Vodka. We thought they would be perfect for summing up 2016 and bringing in the New Year. Start out with Contradiction to reflect upon 2016 and usher in the new year with Self Discovery. Enjoy and let us know what you think! Zach, the Bar Manager from Decoy, Once Spent $55 on a Cocktail! Decoy restaurant and bar, part of the Eat.Drink.Sleep hospitality development group, opened at the end of summer 2016. 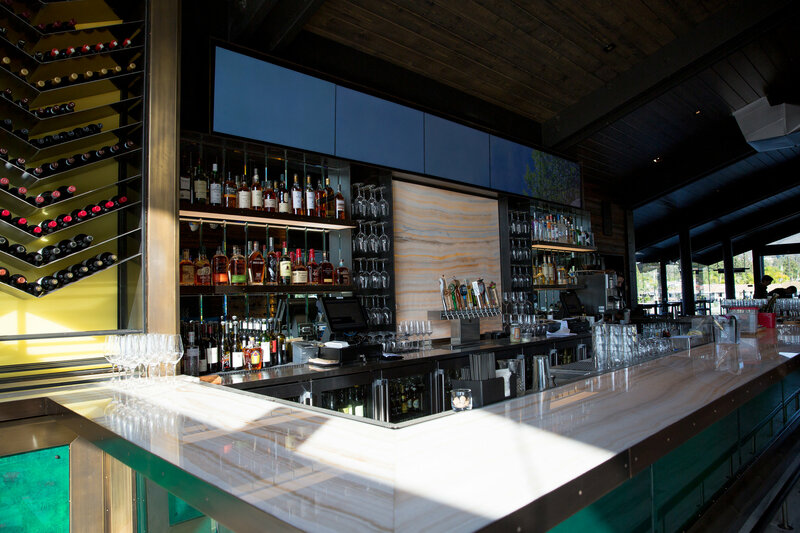 Decoy brings local, fresh and seasonal California-style food to inland North County San Diego. 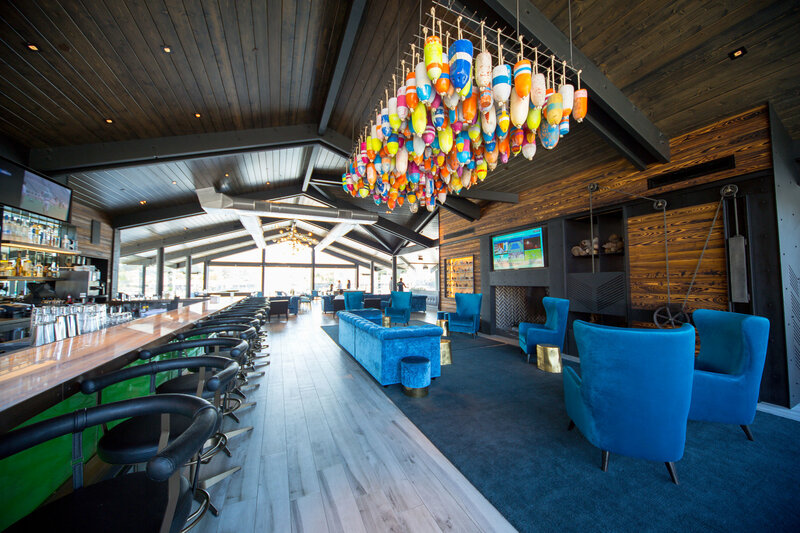 The lakeside lodge-themed restaurant sits right on the dock at Lake San Marcos. 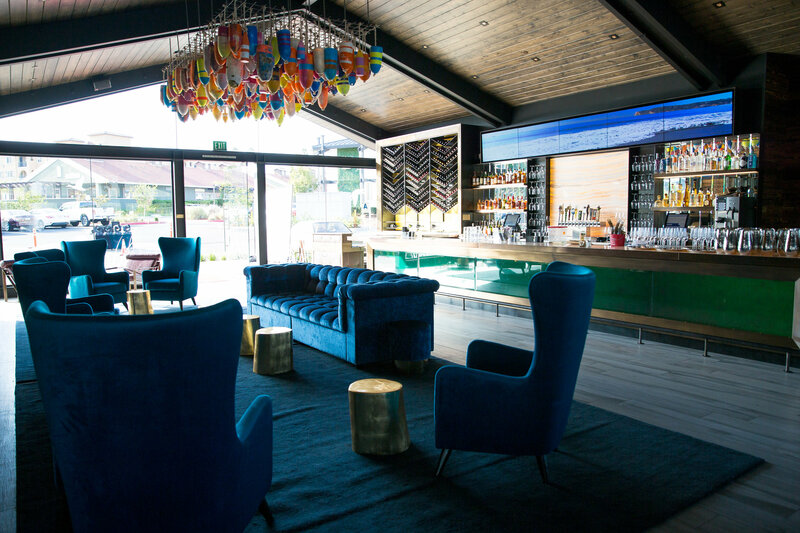 We caught up with Zachary Heidrich, Bar Manager from Decoy in San Marcos on his day off to ask him a few questions about the bar business and how it’s evolving in San Diego. What trends are you seeing in the San Diego bar industry? A lot of bars right now are headed more towards pre-prohibition style cocktail programs. 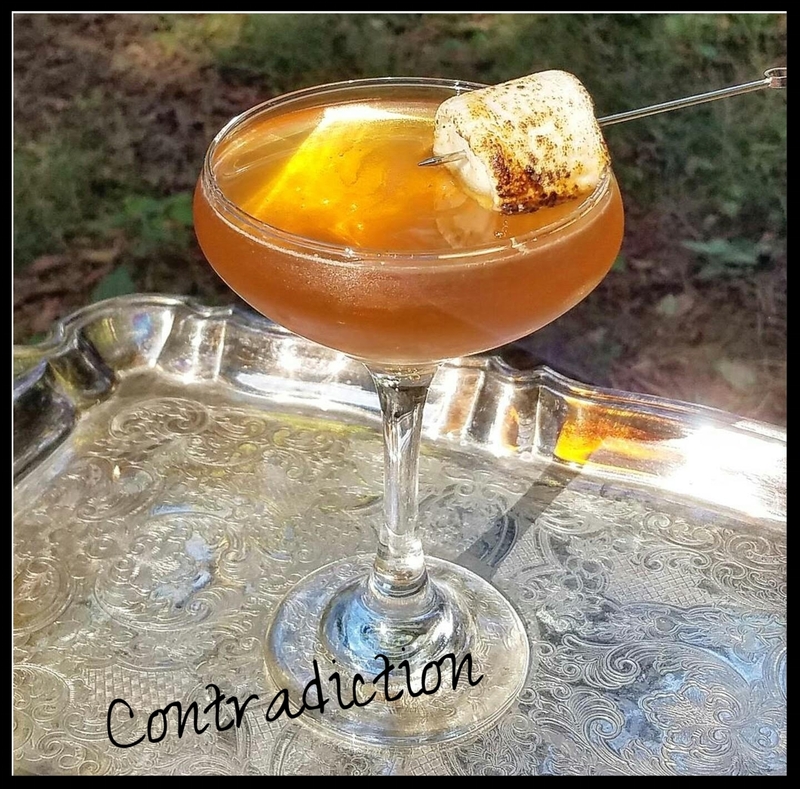 But everybody is doing their own twist to those cocktails…I have a huge passion for whiskey cocktails, but in reality, I love any [cocktail] that can balance the sour with the bitter. I’m trying to use fresher ingredients to get a better taste, not just dumping sugar and syrup into everything. How do you think mixology compares to the craft beer trend and where do you see it going in the future? 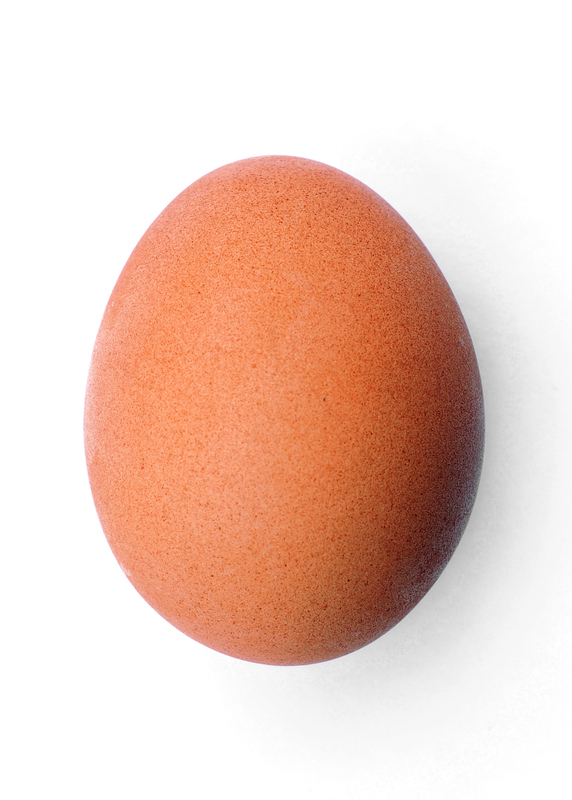 Everybody is trying to be healthier and just make one product different from the next. But everyone is sharing now, which I feel is interesting. I was always taught not to give away my recipes, but now when you go out to bars everyone is letting you in on everything. Which drinks did you come up with for the Decoy cocktail menu? I made all the cocktails on that menu. My personal favorite is “Heid” the Sour, made with whiskey and egg white. The Living Martini with Trust Me Organic Vodka is also fantastic. It’s a twist on an old Sidecar, using vodka instead [of brandy], a grand poppy orange liqueur, a little lemon juice and simple syrup. It’s extremely refreshing, and you get the right amount of bitter throughout the cocktail. I serve it in a martini glass with an orange peel. 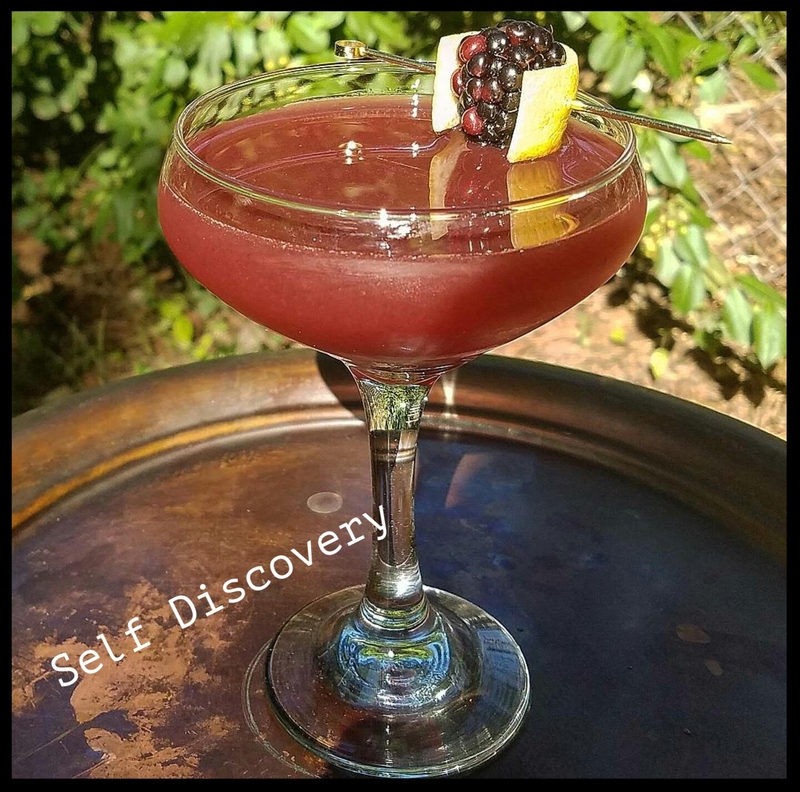 How did you get started as a mixologist? I’ve been in bartending for about ten years. I was working in ski resorts and I thought, Let’s start making a nicer drink than just a Jack and Coke. Let’s just start twisting it and playing with it. And then it was just groups of friends…we’d make different drinks all night to see what worked. Then we’d take it to the bar and try to sell it. Now I’m in an awesome position where I can really…do what I’d like to do and have some fun. How did you get the idea to put organic vodka on the menu? Were people asking for it? People did start asking for it. Then Brett [Miller, President and CEO of Eat.Drink.Sleep] said to try Trust Me Vodka. I tried it and I thought if I had my way and wasn’t working for a separate company I think it would be fun to battle all the large name brands. It’s fun to show people something new, and try to get them off whatever brand they may be privy to. But it’s hard as a bartender, because [patrons] don’t want to hear that you don’t [carry]…all those big name brands out there. What’s your process in making new cocktails for the Decoy menu? Normally I collaborate with my chef and the other bartenders, but also [consider] what’s going on in the area to see if this spirit will sell before that spirit or what the weather may be like. I always ask my bartenders, because if they can make [something] they are proud of then they will sell it…. What bars do you like to go to for inspiration? I love North Park but I can’t go down there all the time because I end up going to awesome bars and drinking too much and then having to pay for an expensive Uber ride home. Polite Provisions cocktail program is second-to-none in my opinion. It’s really neat going down there and watching what people are doing and just trying to understand it. How much are people willing to pay for a cocktail? How do you set the price point? We price it out and do our calculations. I’m a fairly young person, but I don’t bat an eyelash at spending $12 for a cocktail if it tastes great. John Hancock Building Chicago. Home of the $55 cocktail. What’s the most you’ve ever spent on a cocktail? I’ve spent $55 on a cocktail. But that was in Chicago, at the top of the John Hancock Building in a cocktail bar. Not really. It was an Old Fashioned. But it was really about the view in that bar. You’re on top of the city and you can see everything. If you go drinking can you write it off as Research and Development? [Laughs]I probably could but I don’t think it’s the best time to approach my ownership group about that. Should you limit the number of ingredients in a craft cocktail? Not necessarily. I have one cocktail that has nine different ingredients. It’s really about being careful you don’t go too heavy on one ingredient over another, so it’s not incredibly sweet or super sour or too bitter. You want to have the right balance of everything, regardless of the spirit. How many cocktail choices are optimal on a menu? That depends on what kind of bar you are going for. I’ve always had about ten, but I think that the most I’ve ever had is fifteen. The problem I’ve encountered, is that if you have too many options and you spread it out, people might forget about one drink that’s a great drink, [because] they get stuck with theirs. 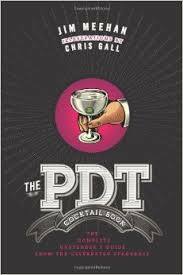 Right now, what we are trying to do is educate our bar staff and get them thinking along one path. If they know how to mix this spirit with that spirit…then they eventually can build any kind of cocktail, if they understand what the liqueurs are doing and can really pull out that flavor. Favorite ingredient in a drink besides the base spirit? We were making some of our garnishes at the last bar where I worked and doing our own brandy cherries and even some of our own bitters, at one point. We had a Manhattan where the “Man” was in quotations, so we did a smoked maple syrup in house, then put a vanilla glaze on a piece of bacon and [added those] to a traditional Manhattan as a garnish. It was really fun. The egg white is probably my favorite ingredient to add now because people like to watch and ask questions and it gets people thinking. Do you follow any other mixologists on social media? I go to a lot of different bars to see what they’re doing. I read a lot of books. I follow the Please Don’t Tell bartenders from New York and their cocktail program. They made a Speakeasy program that really, really worked and took off there for a number of years and is still working today. It’s just really about the education and what your staff knows. You can have the best Mixologist or Cocktail Leader in any business but if your staff can’t talk about the cocktails then you’re not going to achieve whatever you’re looking for. 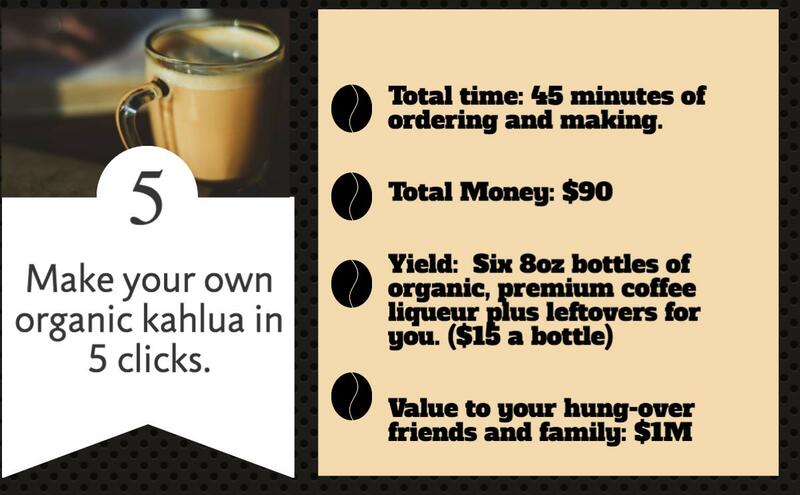 Wash your bottles, let them air dry and use this easy homemade kahlua recipe from Attainable-Sustainable. Tip: Don’t let it sit 4 weeks. 1-2 will do. Extra credit: Make some “artisan” labels. Print them online at Avery for $11 if you’re in a hurry and money is no object. 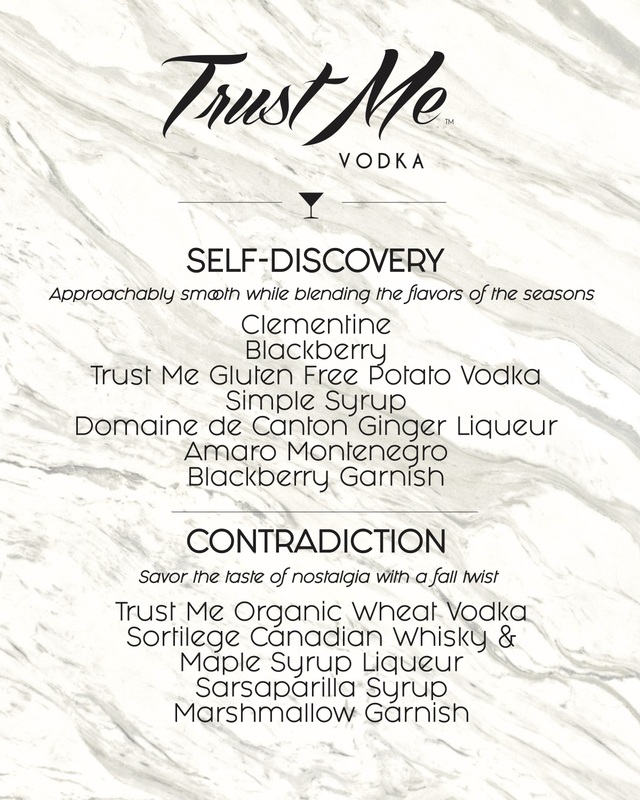 Double your recipe by ordering one more bottle of Trust Me Organic Vodka. The leftovers are for you! Store the remaining ounces in your empty Trust Me Vodka bottles. We compiled a list of the top 100 vodka brands from around the world, along with what they are made of (besides water) and came up with some interesting results. 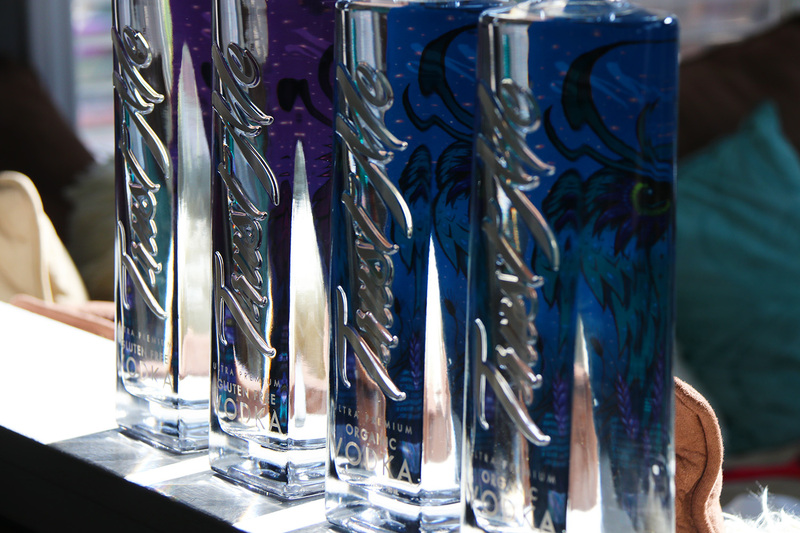 Most vodka is made from grain (wheat, barley, rye) including our own Trust Me certified organic vodka. We had some overlap with brands that either make their vodka from more than one base ingredient, or have different products. For example, Trust Me gluten free vodka is made from potatoes, so we get one entry in wheat and another in potatoes. While combing the Internet, we also found that most vodka makers add sugar to their mix. 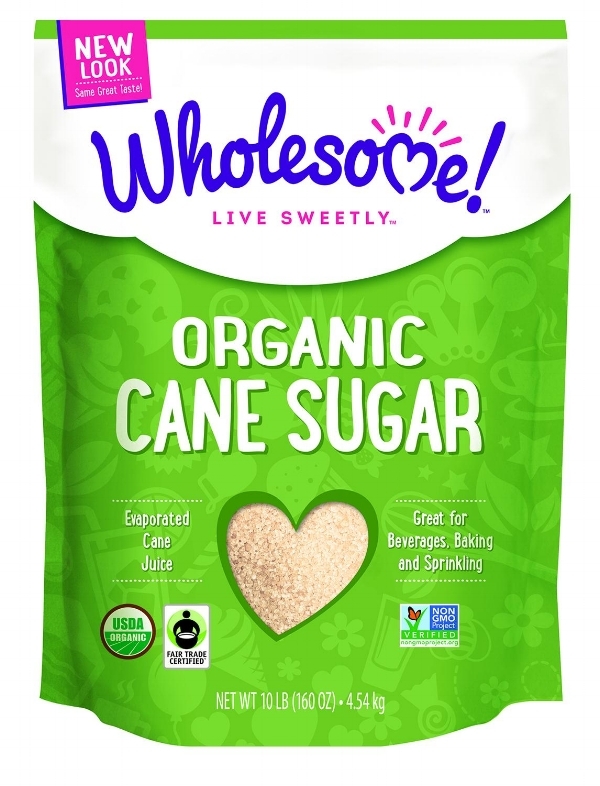 Our vodka is absolutely 100% sugar free! What is vodka made out of? What is vodka made from?